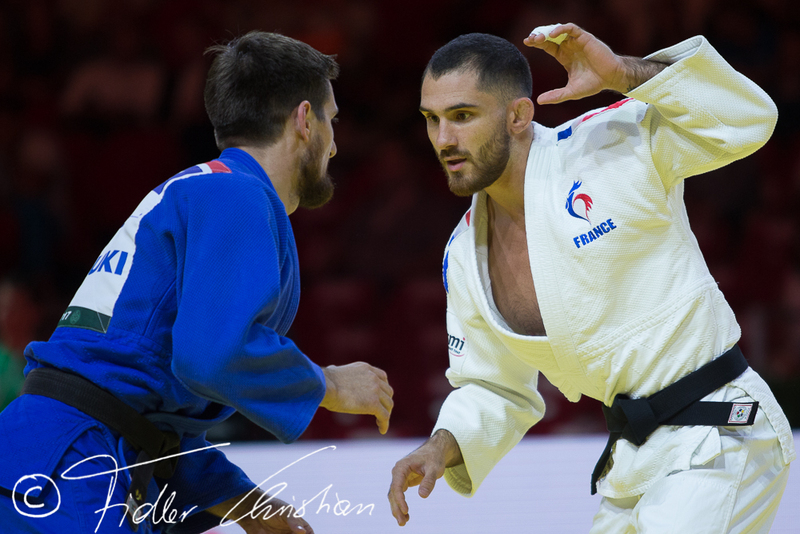 French judoka Pierre Duprat participated at World and European Championships. 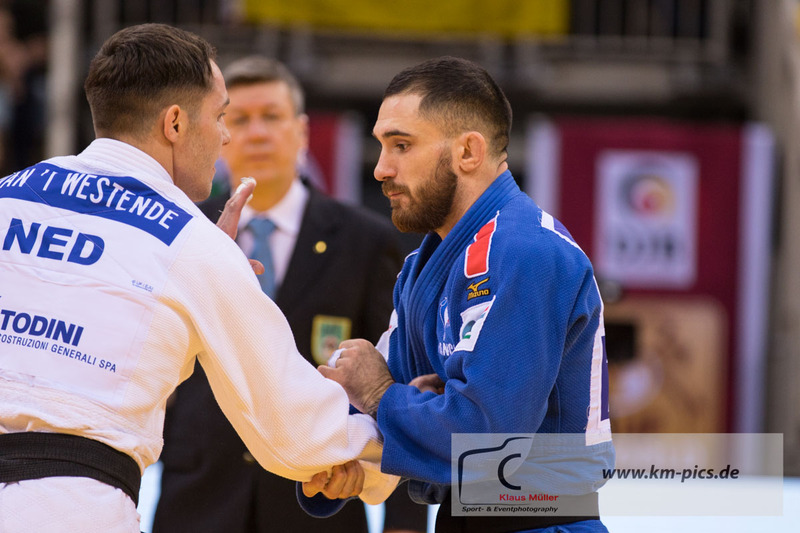 He was European Junior Champ in 2008 and won European team. 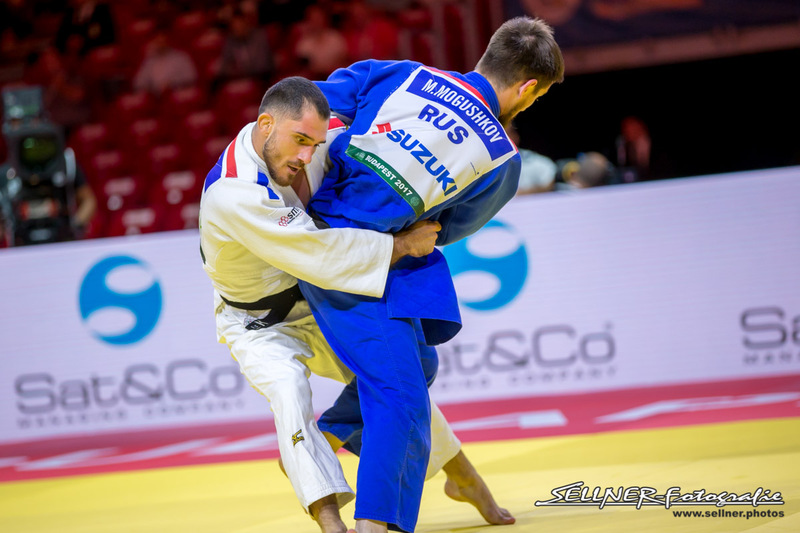 Duprat won his first World Cup in 2012 in Oberwart followed by Dusseldorf in 2013 and Grand Prix Astana in 2014. 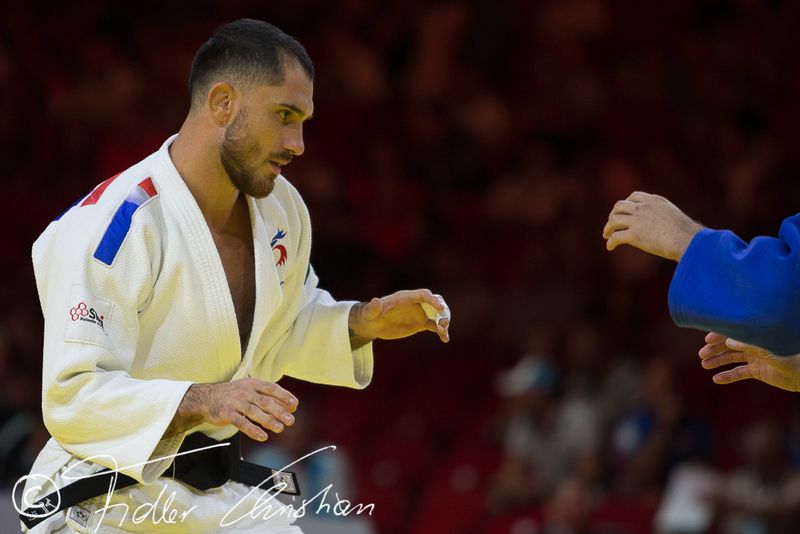 Won the European Games team title with France. 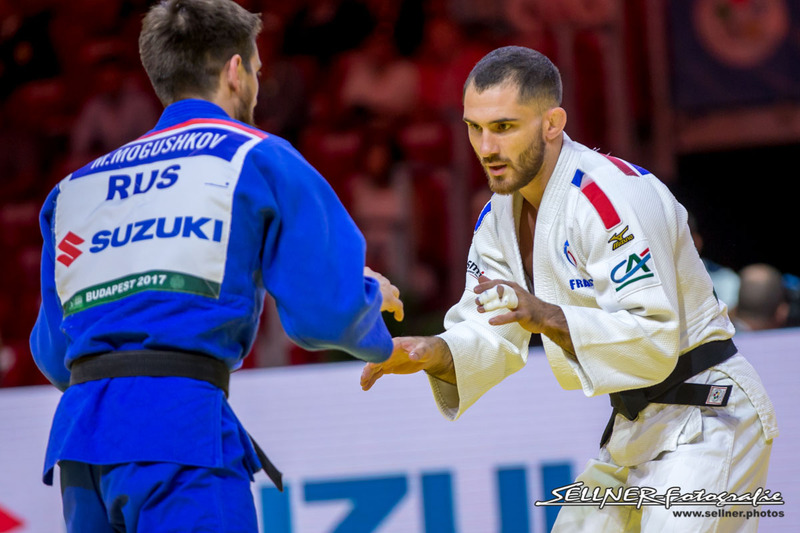 In 2017 he won gold at the African Open in Casablanca. 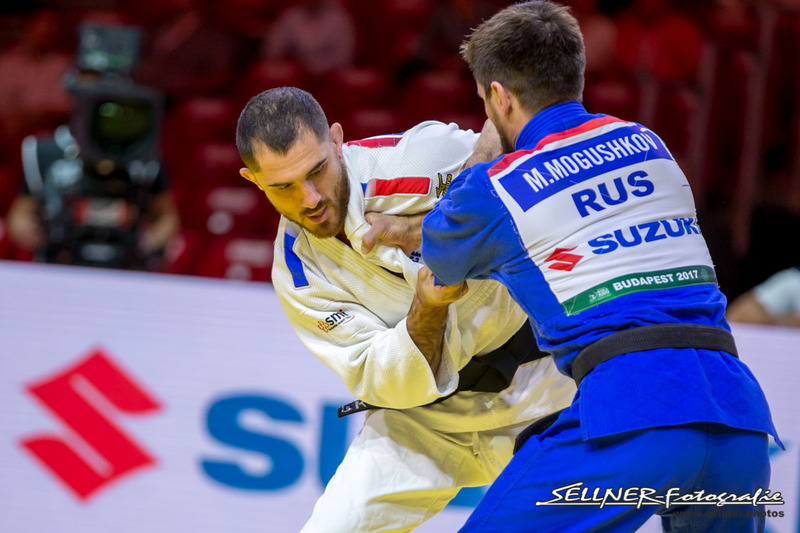 He took bronze at the Grand Slam in Ekaterinburg in 2017. 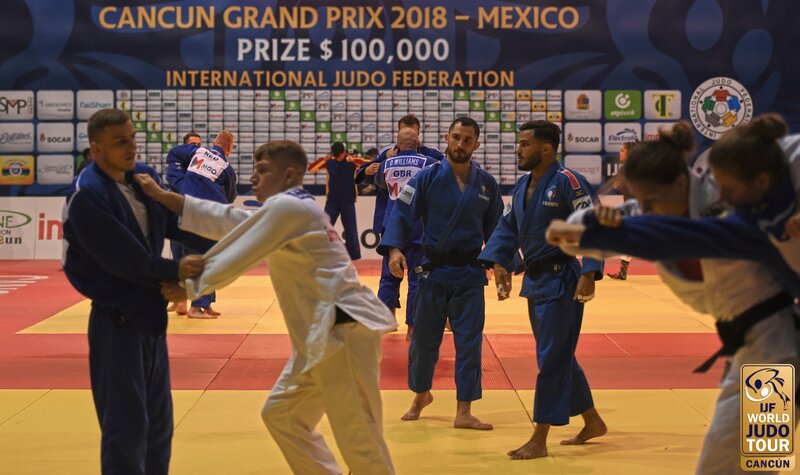 He took bronze at the European Cup in Sarajevo in 2018.